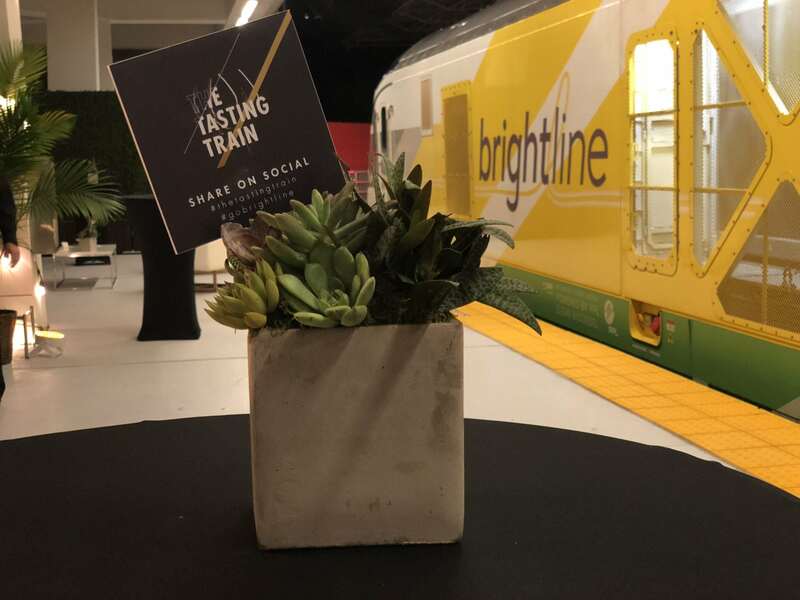 Brightline brought a little bit of Napa Valley to West Palm Beach for the inaugural Brightline Tasting Train event: Far Niente and a party on the platform at MiamiCentral. 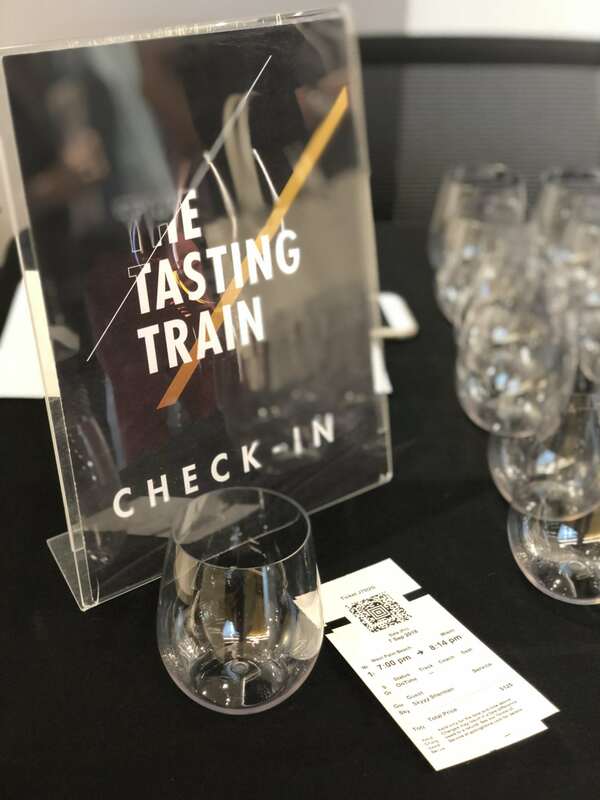 Last night, I hopped on Brightline’s very first Tasting Train experience with my mom and husband to sample Far Niente wines and celebrate a night out in Miami. 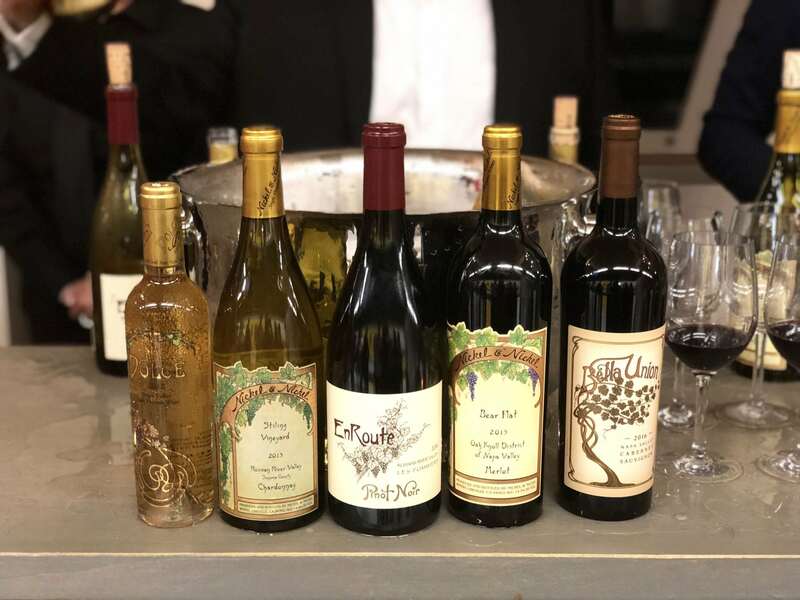 The Far Niente wine train was the first in the new Brightline Tasting Train series; future events will feature other fine wines, whiskies, and liquors. This sold-out event became a packed party, both on the trains and on the platform upon arrival in Miami. The Far Niente Tasting Train departed West Palm Beach at 7 p.m. (Fort Lauderdale at 7:39 p.m.) and arrived into Miami at 8:14 p.m., with the return train departing Miami at 10:13 p.m. 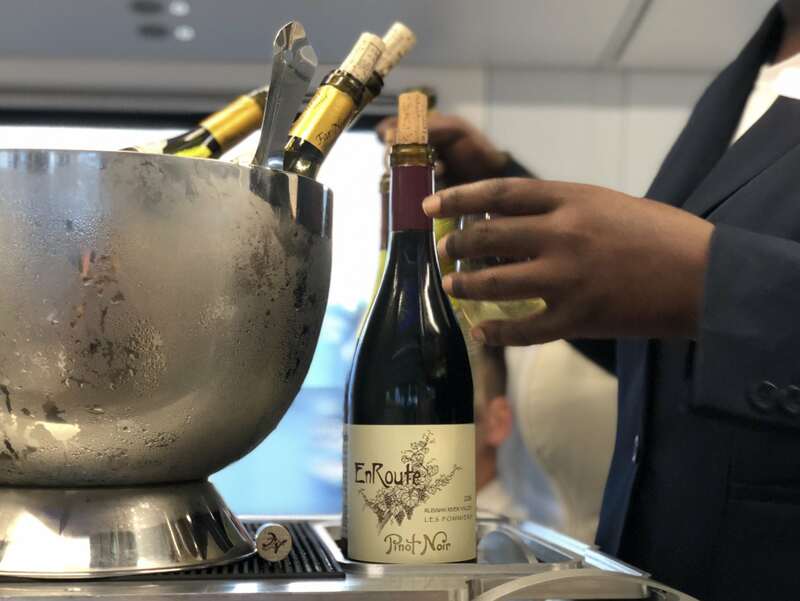 Highlights of the Brightline Tasting Train experience included onboard tastings of premier wines from Far Niente Winery and live entertainment en route to Miami. Upon arrival at MiamiCentral, guests enjoyed continued samples of Far Niente Winery’s vintages plus Napa-inspired cuisine and live music on the 50-foot elevated platform at MiamiCentral, offering unparalleled views of the downtown Miami skyline. The next Tasting Train event will be held on Friday, October 5, which will feature iconic and historical wines of the Antinori family winery in Tuscany, Italy. Visit GoBrightline.com to learn more. Note: Tasting Train guests must be 21 or older and prepared to provide ID.